In our third year supporting the Change Capital Fund – a collaboration of 17 foundations and financial institutions dedicated to the revitalization of distressed New York City neighborhoods – our impact analysis showed increased service and improved outcomes across grantees and their participants. Since Year 1, grantee programs have seen an 81% growth in the number of individuals served. In Year 3, grantees – Cypress Hill Local Development Corporation (CHLDC), St. Nick’s Alliance (St. Nick’s), Fifth Avenue Committee’s Stronger Together (Stronger Together) and New Settlement Apartments (New Settlement) – served nearly 10,000 participants in workforce, education for children and youth, and adult education programs. We’ve supported CCF by helping grantees establish ongoing assessment and outcome evaluation systems, identify key common measures of poverty alleviation, and work with the City to access administrative data that will facilitate measurement of outcomes and public savings associated with each initiative. Read our full report on Year 3 to see more outcomes on wage increases and educational attainment. This summer, we’ve been facilitating the Garment Industry Steering Committee convened by Borough President Gale A. Brewer, the NYC Economic Development Corporation, and Council Member Corey Johnson. The group – which brings together elected officials, City agencies, manufacturing business owners, designers, and other Garment Center stakeholders – is charged with identifying and planning for opportunities to advance NYC’s fashion and garment industries in preparation for a review of potential zoning changes for the Garment District in Midtown. We look forward to joining Committee Chairs in announcing outcomes from the group’s process later this summer. We recently completed an engagement helping Lincoln Center Education identify opportunities to effectively integrate arts programming to increase school outcomes for students, parents, and teachers in Community District 7 in the Bronx. To determine ways LCE might adjust its curriculum that would stick with CSD 7 students, we needed to gather feedback from elementary school students directly – not your everyday focus group audience. 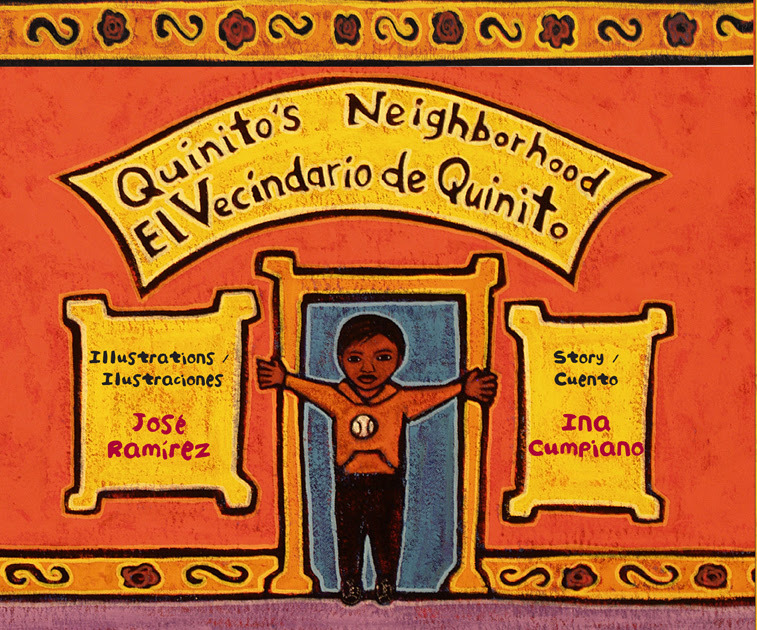 We got creative with our facilitation strategy and structured the focus group discussion around a picture book, Quinito’s Neighborhood/El vecindario de Quinito. This book follows a young boy walking through his neighborhood and talking with family members and neighbors about different roles they play in the community. We used images from each page to discuss key interests with the 2nd graders, such as a mural to ask about the type of art they’ve seen in their neighborhood, as well as the type of art they like to make themselves. The tactic worked, and students provided a wealth of perspective on how they perceive their community, the arts, and how they most like to engage with both. We were able to glean valuable insights as LCE thinks through. We were excited to see the recent announcement from NYC EDC and MOME that the NYU Tandon School of Engineering has been selected to develop and operate a hub for virtual reality and augmented reality (VR/AR) at the Brooklyn Navy Yard with a workforce development center at CUNY Lehman College. We supported the workforce component of the proposal, which will help connect New Yorkers to over 500 newly created jobs through the lab over the next ten years, positioning New York as a leader in the VR/AR industry. We look forward to seeing the implementation unfold.